I’ve been thinking of redoing the blog for a while, I kind of missed it, to be honest. Anyway, next year, you might be lucky to get more than 1 post in a month, but hey, being not very active is better than being inactive, right? To sum up what happened between my last post and now, PC games, lots and lots of PC games! Most notably the Tony hawk games, which all have insane modding communities, making the PC a great platform for the Tony Hawk games. May seem like a lot, but most of them didn’t cost that much, so that kind of balances it out. Train Simulator 2013 was easily the best game I got, it’s brilliant, although it didn’t come with any Scottish trains or routes, I had to pay about £50 worth of DLC to get them, and this them on a sale with 50% off, so usually, it would cost me about £100! The game is still fun though, speeding trains, derailing them, making them crash into things, it’s good fun! Sonic 4 is pretty good, but I can’t help but think it’s just a shoddy attempt to recreate the original games using 3D graphics, Generations is far better! in my opinion at least. I’ve yet to try out the console games, but I look forward to once I get around to it. 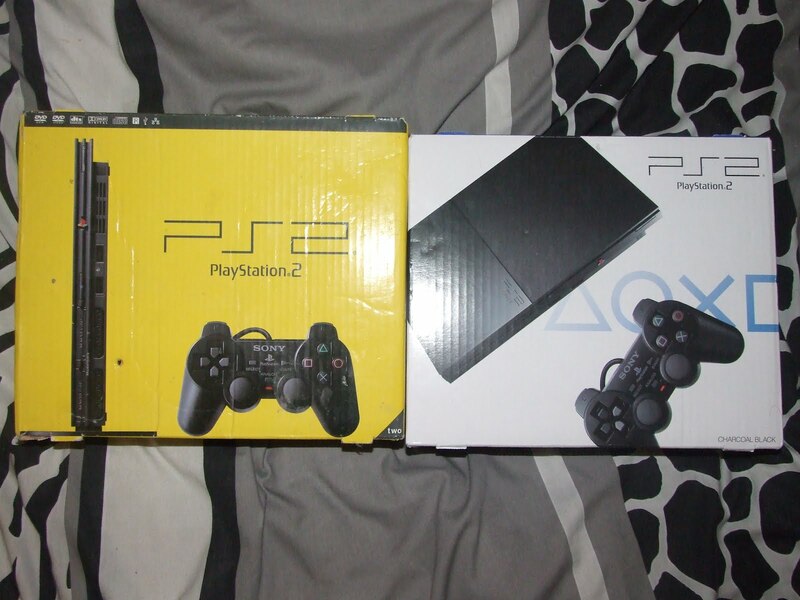 As for the PS2, the one I had broke, it stopped reading discs, so I had to get a new one. I love how it’s the same blue theme as the PS Vita and new PS3 and PSP boxes! It’s clear Sony haven’t forgotten about their good old PS2! Looks alright, doesn’t it? It works great, so all is good! 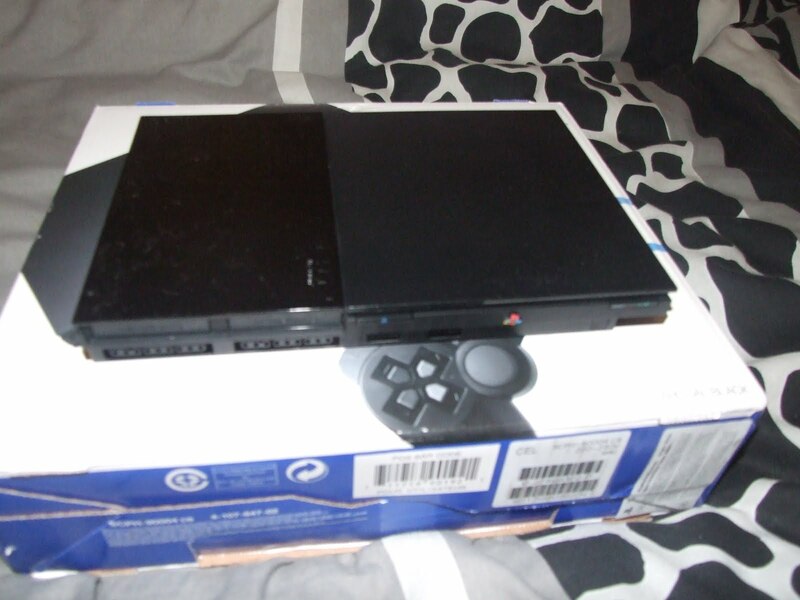 That same day, we were going to our grans for a Christmas dinner, so I brought the new PS2 along, seems only fitting, right? Well, that’s all I have to say, see youse…. in my 2012 year review!